When it comes to managing the costs of your business energy bills, it’s easy to see winter as the season that causes the most concern. After all, everyone associates winter with placing a higher demand on energy costs due to the need to stay warm. However, as you may have discovered for yourself, the cost of keeping cool during the summer months can be just as demanding in terms of energy costs. If you have experienced a spike in your business’ energy bills over the summer months in the past, you are far from alone. As an experienced energy consulting firm, we have seen many businesses struggle with their costs over summer often unnecessarily. In an effort to address some of these concerns, we have put together this simple guide to keeping your business’ energy bills as low as you can through the summer months. Turning electronics off while on standby is important from a basic power consumption point of view throughout the year, but this necessity is particularly important during the summer months, as electronics also generate a huge amount of heat even when on standby. Given that your business is focused on keeping cool, turning these electronics off genuinely could make a substantial difference to the overall temperature of a room. This simple switch can make a huge difference in how comfortable your business premises are over the summer months. Blocking the heat from sunlight is understandable, but you will also be blocking the light, which means you will have to spend money on electrical lighting solutions. However, the energy exchange is well worth it, as paying to power LED electrical lighting is far less expensive than having to use air conditioning and other systems to lower a hot room to more bearable levels. Fans may sound like a great choice for keeping your business premises cool on a budget, but they are actually rather counterproductive – numerous studies have shown that a room with a fan will actually be warmer than a room without a fan. The cause of this surprising situation? The heat generated by the fan’s motor. Rather than relying on fans, talk to qualified business energy consultants to devise more reliable and effective methods for keeping cool. As useful as the tips above can be, it is important to remember that these ideas are not tailored specifically to your business and its exact conditions. As a result, these tips may not be quite as effective as advice that energy saving consultants can tailor to you. 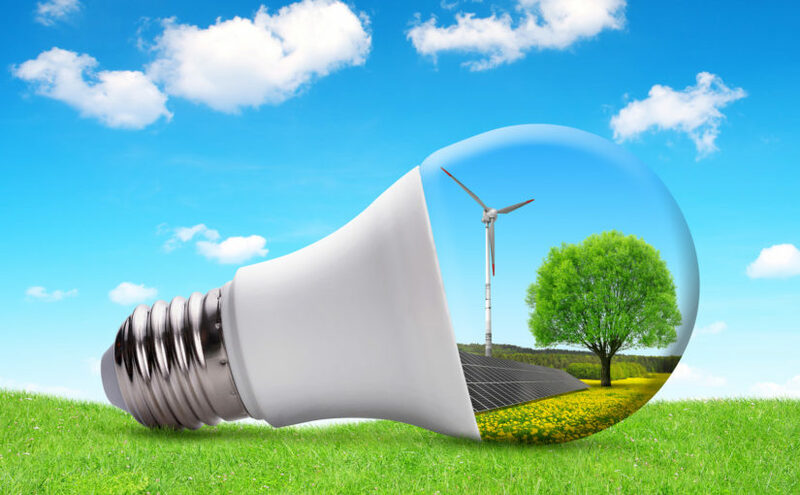 To make a real difference to your energy bills, use an energy consulting firm to provide thorough energy efficiency consulting services that can be customized to your specific enterprise. A tailored, professional service from an energy solutions business will always deliver the best results and can help ensure that your energy bills are kept as low as possible even during the warmest months of the year.